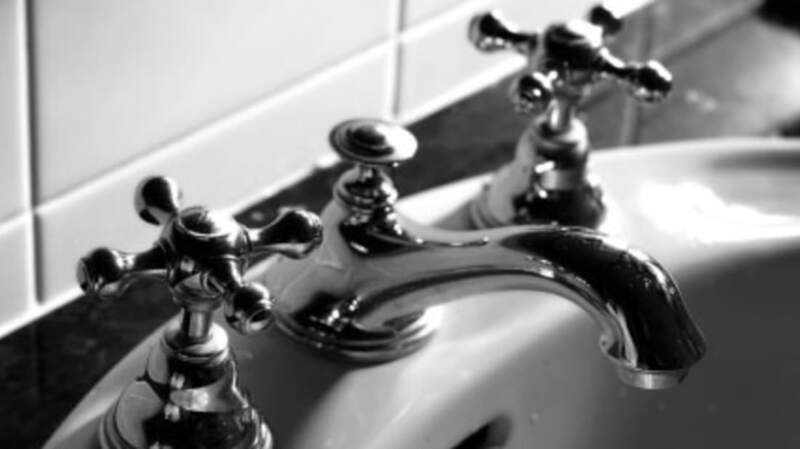 Why Does Hot Water Sometimes Feel Cold? Home experiment time! Go run some hot water, either in a sink or tub, and stick your hand under it. Some of you might be mad at me—the water was hot and you have no idea why I asked you to scald yourself. (We'll work through this.) Some of you, though, are going to be a little confused. You know the water was hot, but when you put your hand under it, it felt ice cold. Our hands have a mess of sensory receptors that all receive different sensations. These receptors send signals to the brain to help us make sense of what we're touching. We've got some receptors that receive sensations of cold (cold spots) and others that receive warmth (warm spots). Neither of these temperature receptors pull double-duty. If you touch a cold spot with something hot, it's still going to do what it's supposed to do: send a cold signal. If you touch a warm spot with something cold, it's still going to tell the brain that you're touching something warm. Neurologists call instances when these spots send the "wrong" signal in response to a stimulus paradoxical cold and paradoxical warmth. If you want to try another experiment (and you still trust me after the hot water thing), grab a pen and lightly poke the point around between your knuckles. In some spots it will feel cold, in some it will feel warm. Of course, when you run your hand under hot water, the water touches both warm and cold spots. In cases like this, where the stimulus is strong enough, the receptors get confused and sometimes the wrong signal gets sent to the brain, even though both temperature receptors are being stimulated. Sometimes it only takes a second for things to correct themselves; sometimes it takes a few minutes. How did the hot water experiment turn out for you?